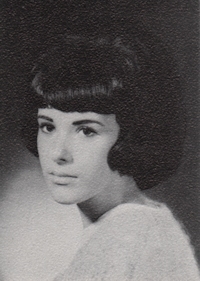 Obituary – Denny, Muriel Ione (Lemon) « Perry High School Alumni Association, Inc.
Murial Denney age 62 of Grove, OK, died Sunday April 11, 2010 in the Integris Grove General Hospital. 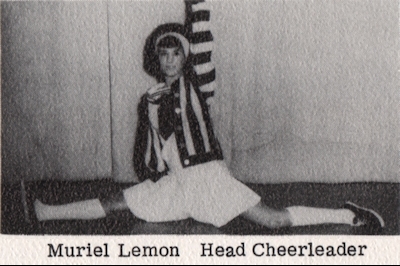 The daughter of Joseph Lemon and Ruth Cadue Lemon, she was born on April 17, 1947 in Perry, OK. While living in Perry she was disabled in an accident in 1980. After that she was moved to Norman Nursing home and later to Grove, OK. An infant son Austin Eugene Denney preceded her in death. Surviving is her son Terry Denny, Jr. in Oklahoma City, OK. The funeral will be at 2 PM on Thursday April 15, 2010 at the Graveside in the Olympus Cemetery. The services are under the directions of the Worley-Luginbuel Funeral Home in Grove, OK.